Regina & Emma. . HD Wallpaper and background images in the Regina and Emma club tagged: once upon a time lana parrilla regina mills the evil queen jennifer morrison emma swan sheriff graham jamie dornan swanqueen. 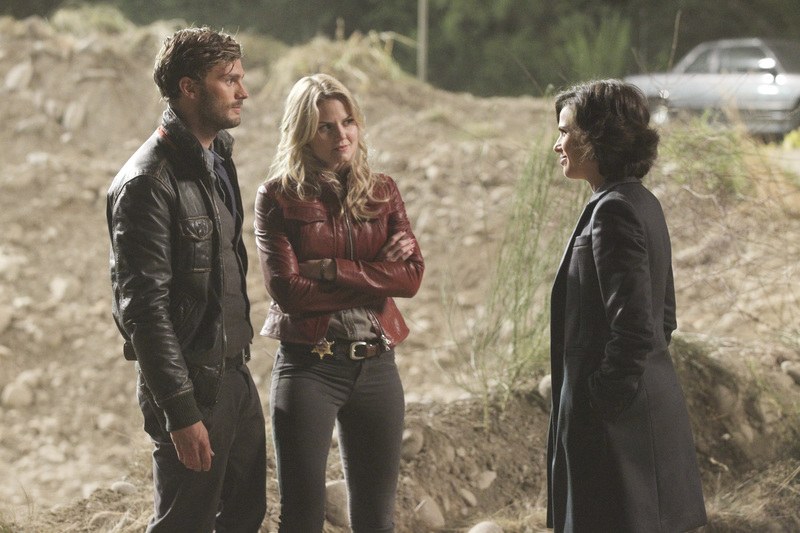 This Regina and Emma photo contains pak. There might also be goed gekleed persoon, pak, broek pak, broekpak, and kostuum broek.